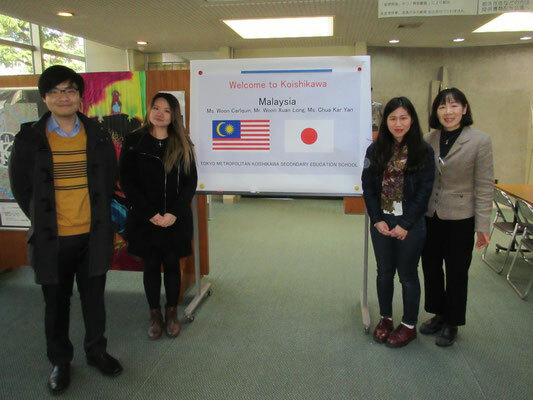 ABKCOLLEGE Malaysian students visited as lecturers at the neighborhood' high school. 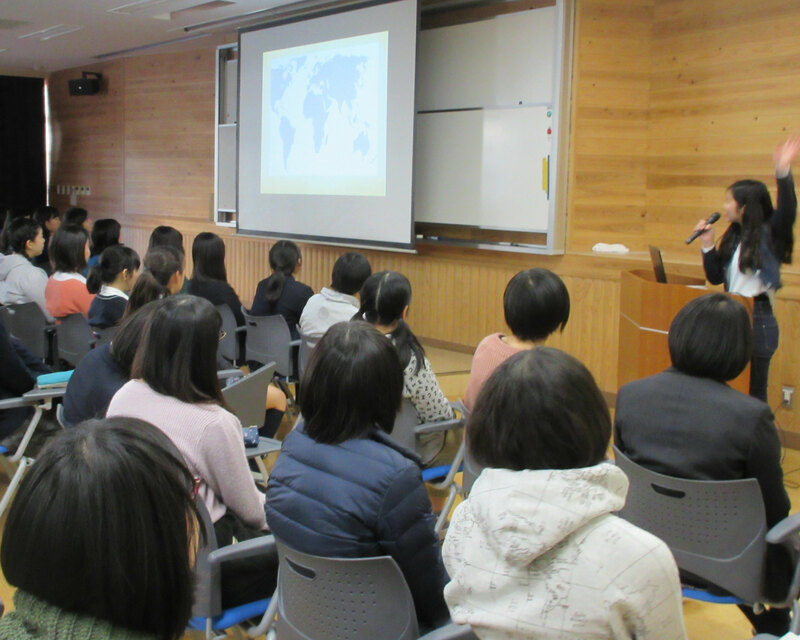 They talked to 160 Japanese students about the history, language, culture and food of Singapore and Malaysia. 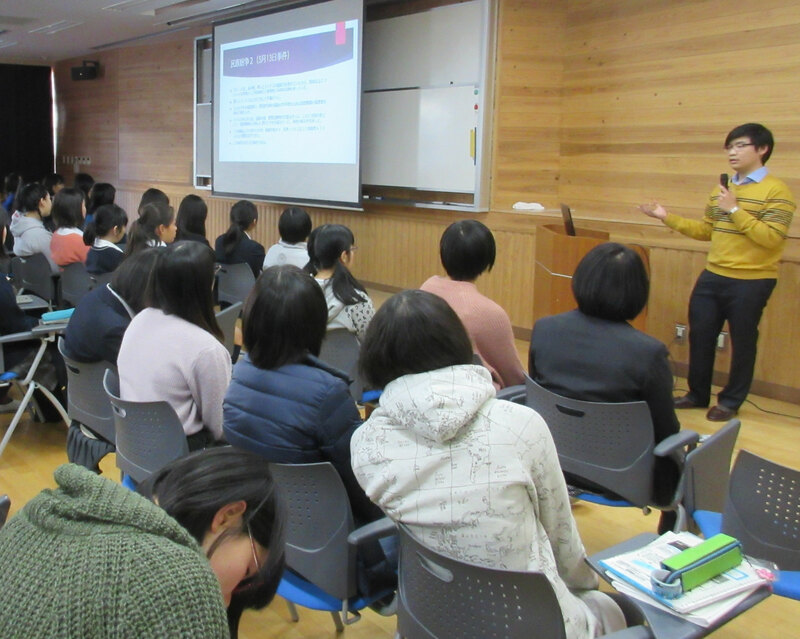 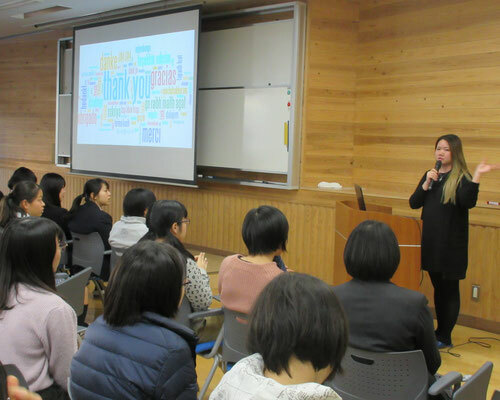 Japanese students were very interested in their talk, especially about a multiethnic nation, colorful food and plant.